On personal day, Me and some friends went to Osaka castle. My host family guided us. 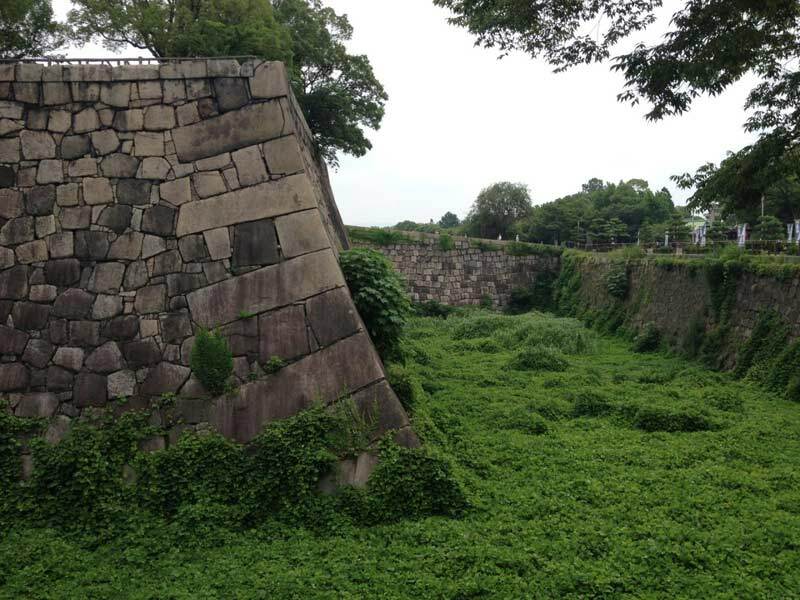 The castle was past two moats, one of which was covered with vegetation. The castle took up a relatively small part of the inner area, but was impressive nonetheless. The inside of the castle had been turned into a museum. It contained real artefacts, replicas and models. 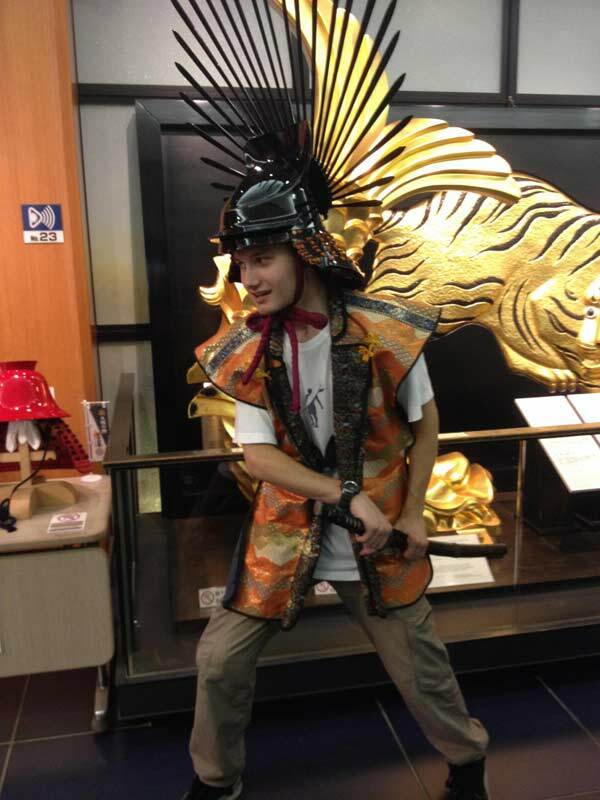 It was possible to try on some of the replicas for a small price, which of course, I did. The view from the top floor was spectacular. Afterwards, we went shopping in Namba on this really long shopping street. And that’s how I spent my personal day.